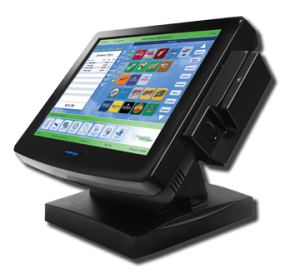 Why Choose Restaurant Manager Point Of Sale System? BNG Point-of-Sale is the region’s ASI Restaurant Manager software dealer, and service provider. Restaurant Manager is a high feature customizable restaurant point of sale solution. With over 20 years of experience in the POS business, Restaurant Manager provides the most flexible and robust solution available today. Restaurant Manager is designed to fill the needs for fine dining, bars, nightclubs, deli, fast food, fast casual, and pizza delivery businesses. Restaurant Manager gives you the control you need to manage your business, the way you need to take it to the next level. ASI’s Write-On Handheld software is a complete POS solution that runs on a variety of wireless handheld computers, including on Apple’s iPod Touch. 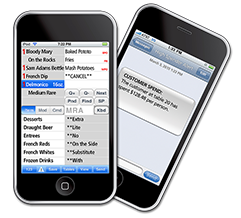 The Write-On app works seamlessly with ASI’s Restaurant Manager POS System so servers can take orders and process payments* right at the tableside, using intuitive abbreviations and other common text messaging techniques. 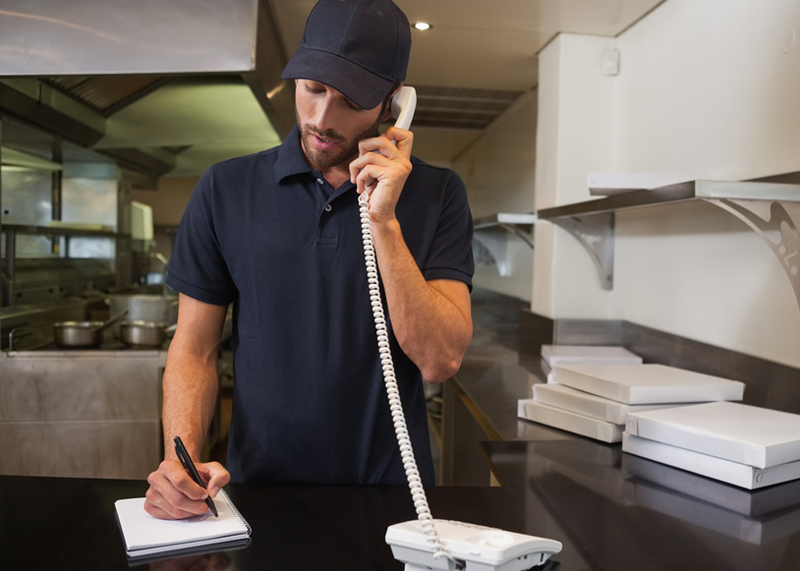 When servers are not yet comfortable with text messaging, they simply use a stylus and the Write-On screen functionality the same way they use a pencil and pad, thanks to the Write-On’s variable modes of data entry. 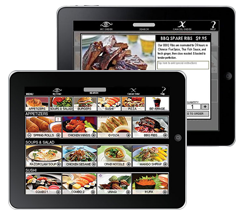 Allow guests to view your menu, select items, and place their order themselves with the RM Kiosk iPad POS app. 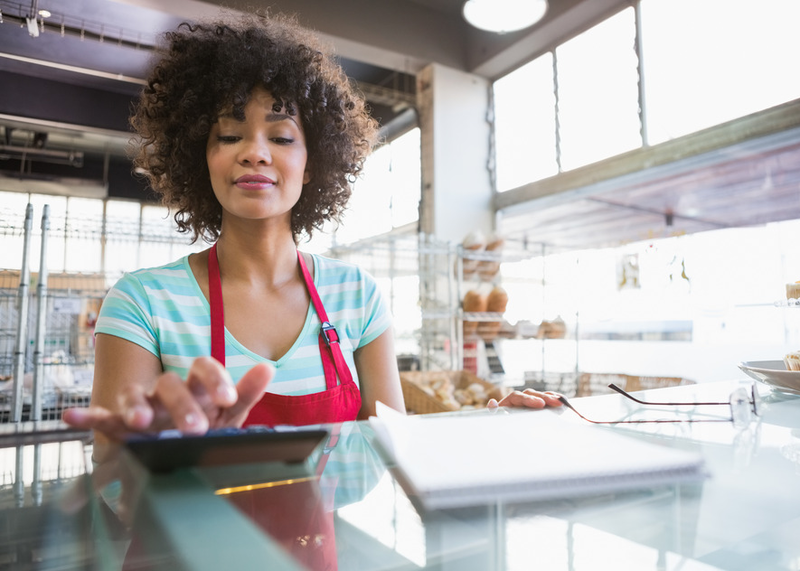 Whether iPads are used as kiosk stations in QSRs, bars, or nightclubs or placed on tables in full-service restaurants, RM Kiosk helps restaurateurs speed up service, reduce payroll costs, improve customer satisfaction, and increase average checks. RM Kiosk is fully integrated with the Restaurant Manager POS system making it easy to use. 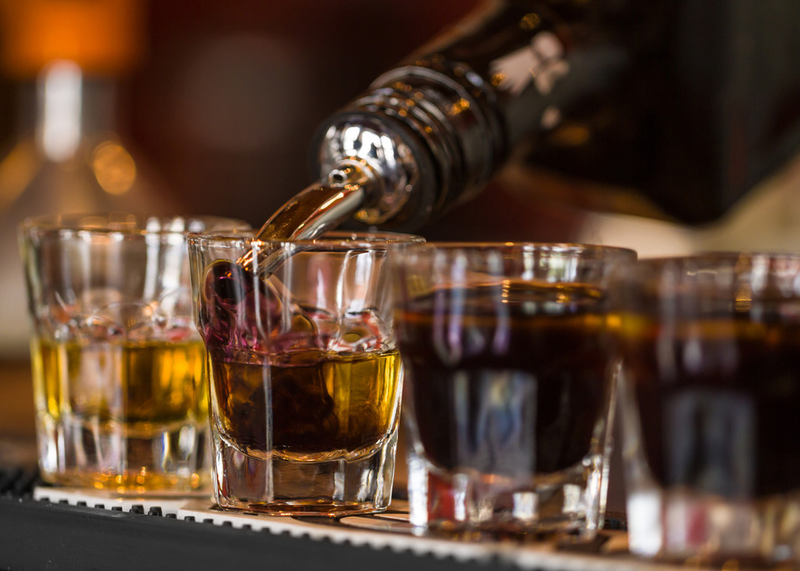 Seamlessly alert runners, servers, bartenders and the kitchen when a customer places an order, ensuring orders are managed and guests are served promptly. 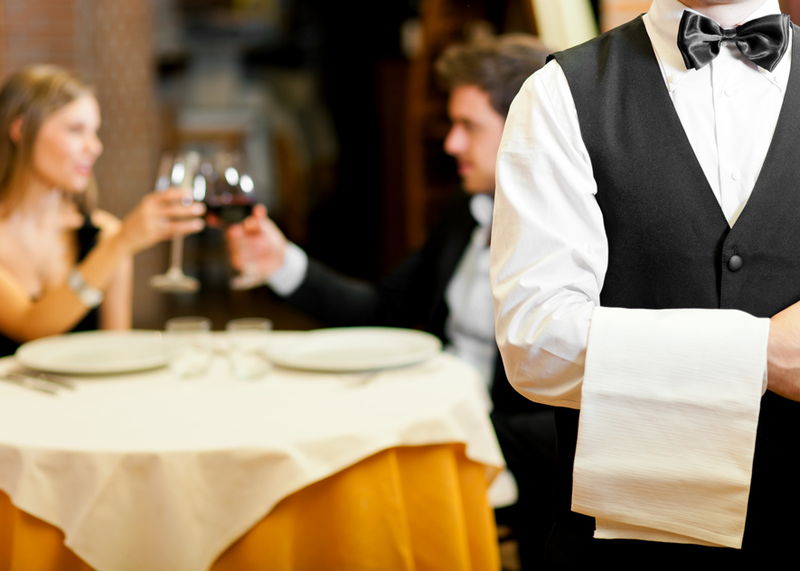 Looking for More Information on Restaurant Manager?